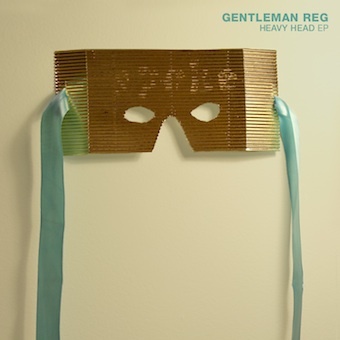 Toronto songwriter Gentleman Reg will see the release of his Arts & Crafts debut, Jet Black, on February 24. 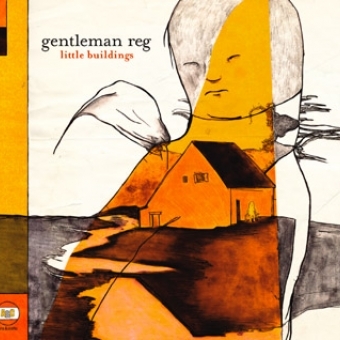 The fourth overall full-length from Gentleman Reg is his first since 2005's acclaimed Darby & Joan and marks his first official release outside of his native Canada. 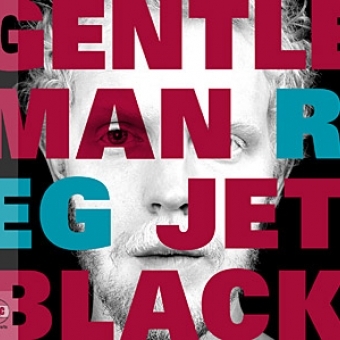 Jet Black was recorded in Ottawa, Ontario with producer Dave Draves (Kathleen Edwards), and features guest appearances from long-time drummer and collaborator Greg Millson (Great Lake Swimmers), Bryan Webb (Constantines), Elizabeth Powell (Land of Talk) and Katie Sketch (The Organ). The eleven tracks are Reg's strongest and most diverse collection to date. 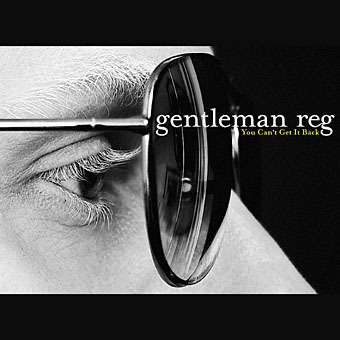 The first single, "You Can't Get It Back", released on 7" in November, had the Toronto Star say "Once the chorus kicks in, all bets are off" and URB declared the track an "irresistible pop confection".